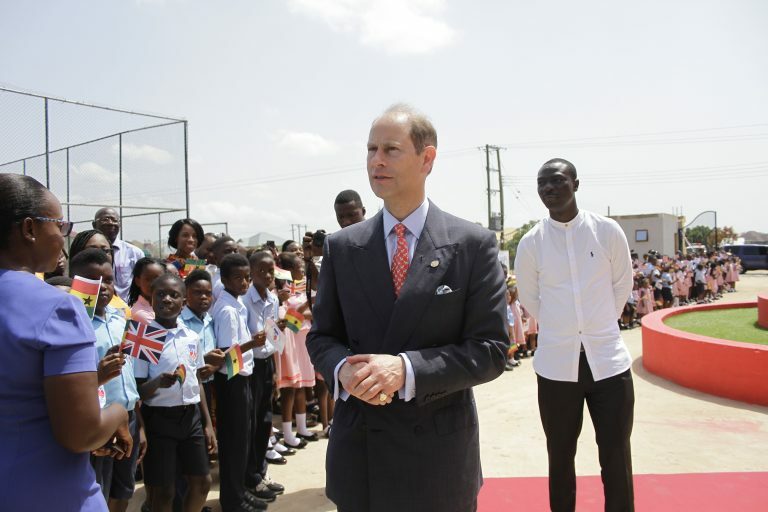 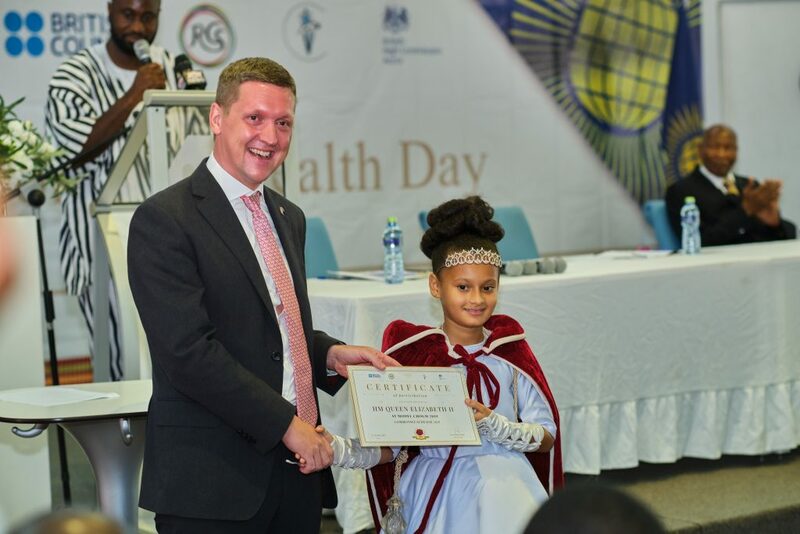 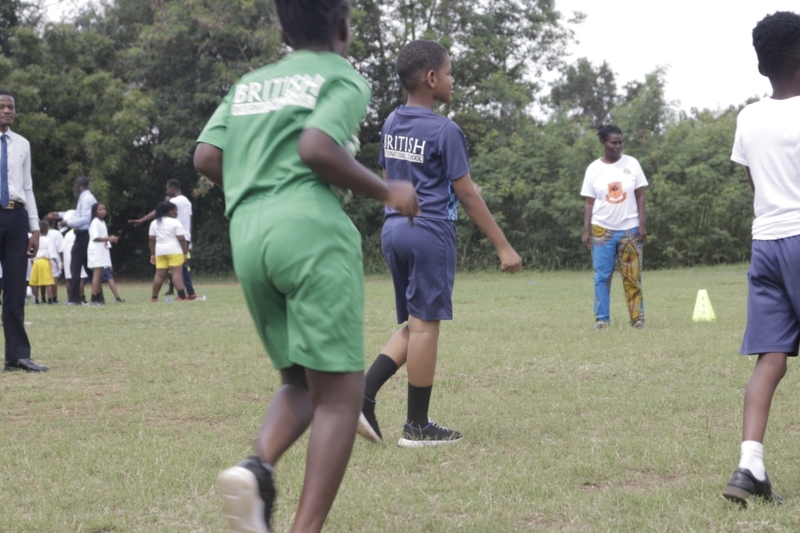 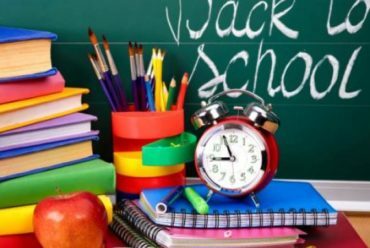 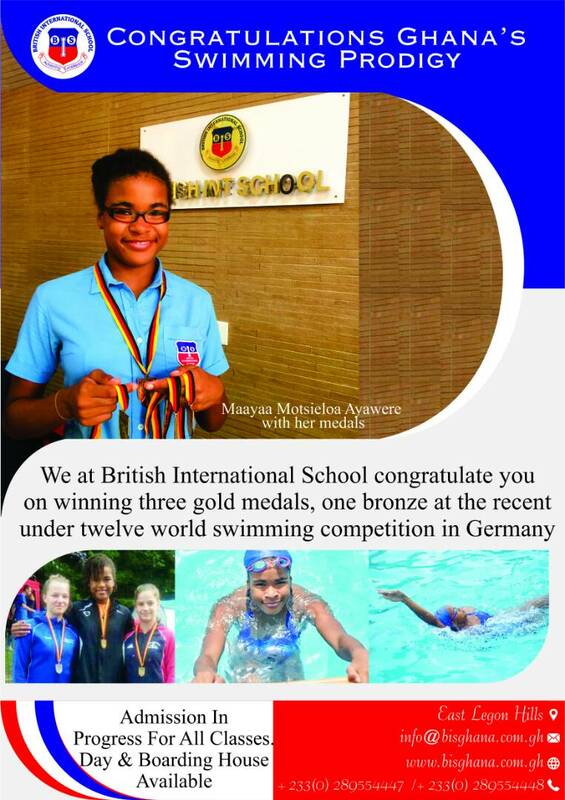 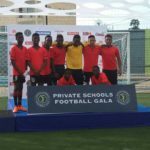 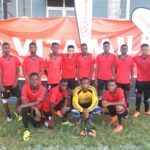 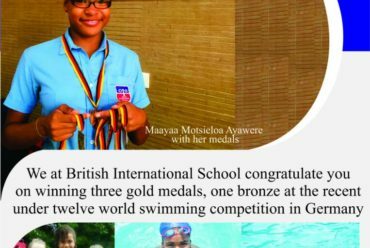 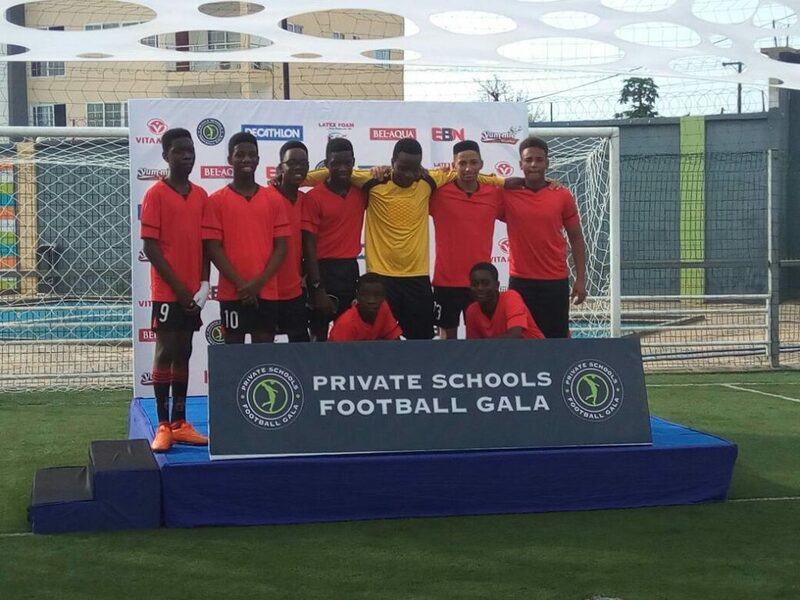 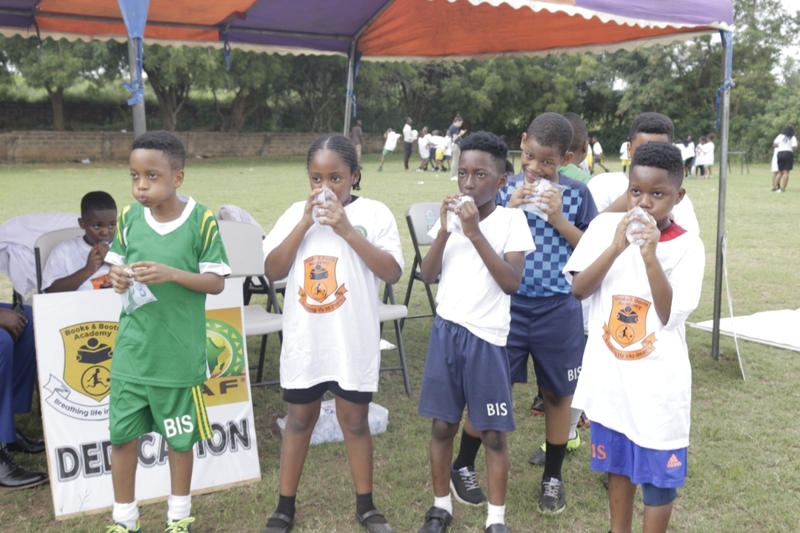 Accra, May 07, GNA – British International School (BIS), won bronze at the just ended 5th edition of the Private School Under-16 Football Gala in Accra at the Lizzy Sports Complex. 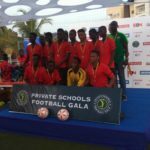 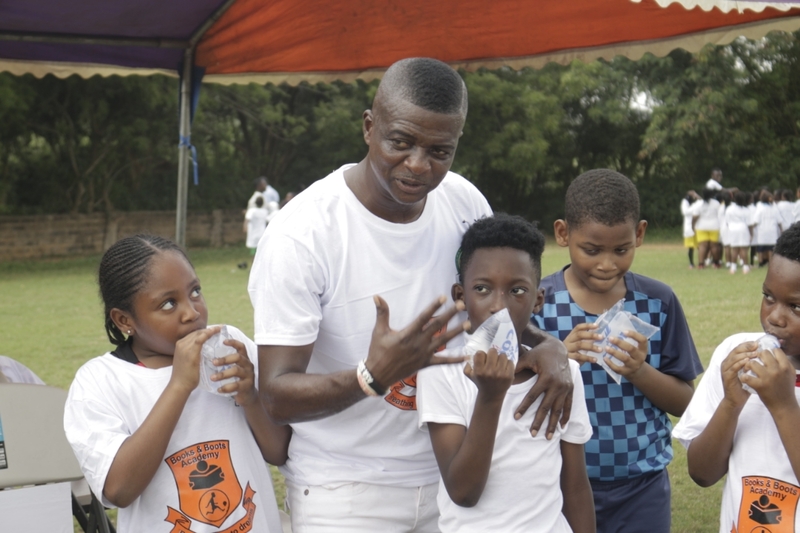 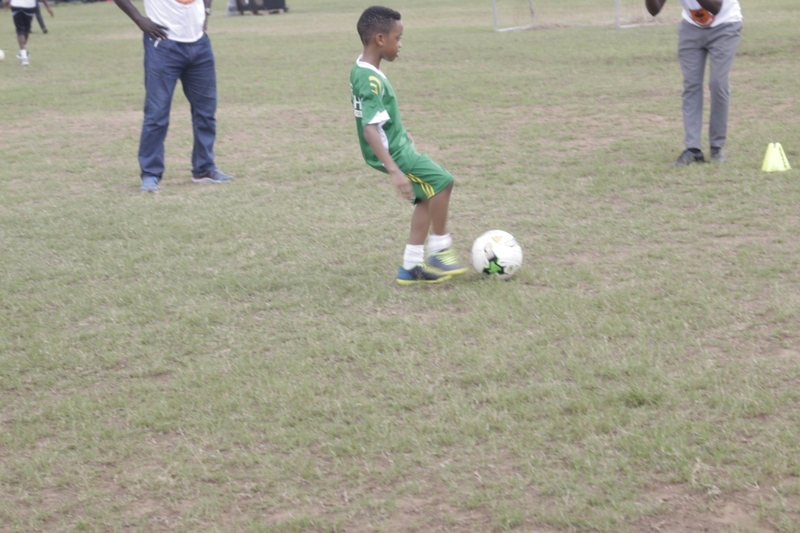 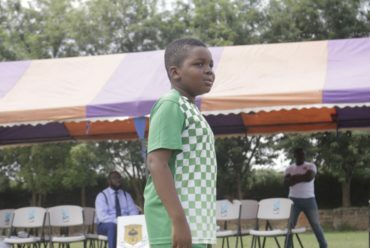 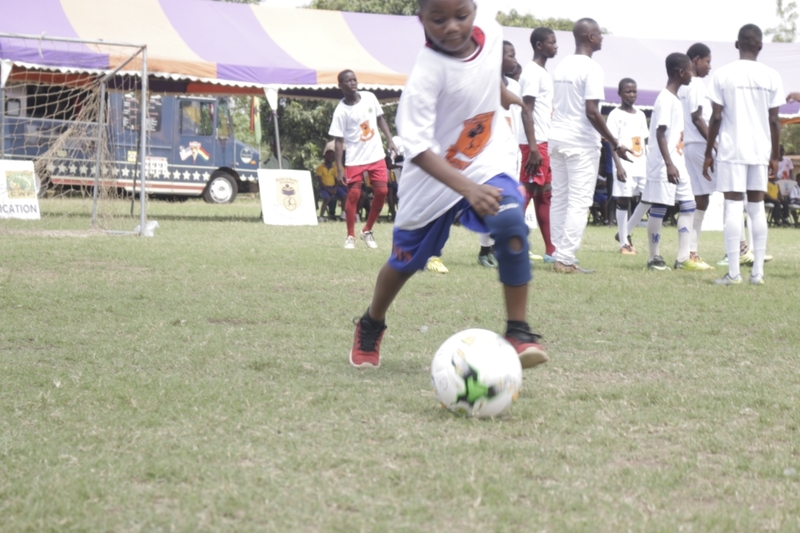 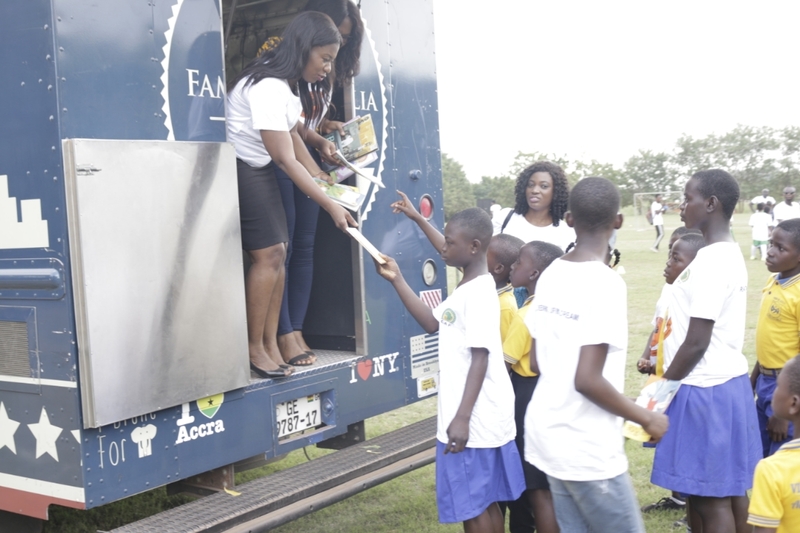 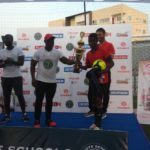 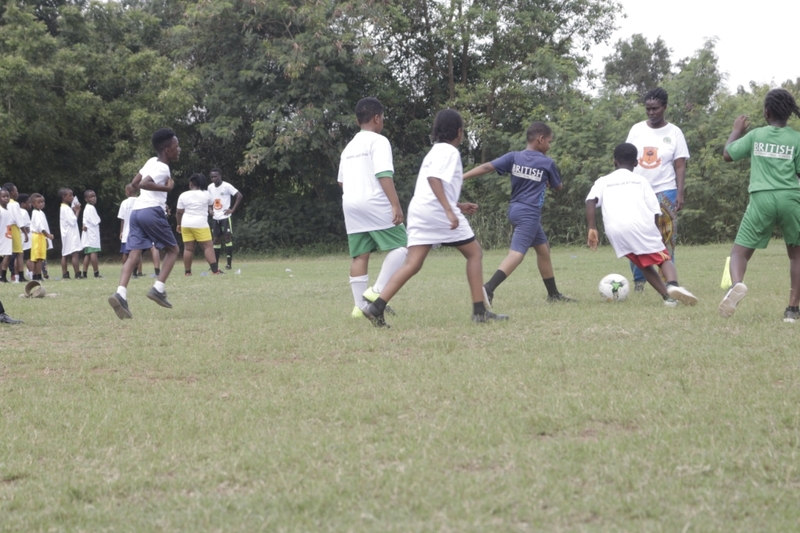 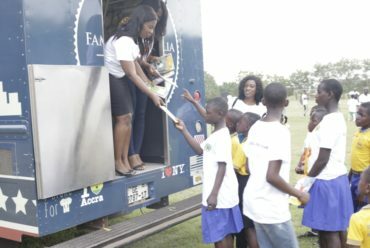 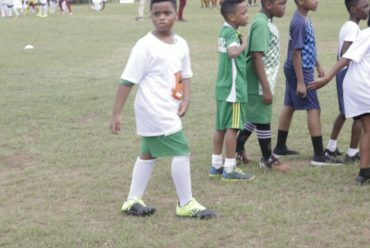 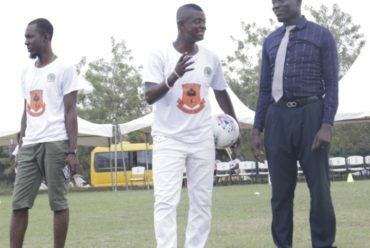 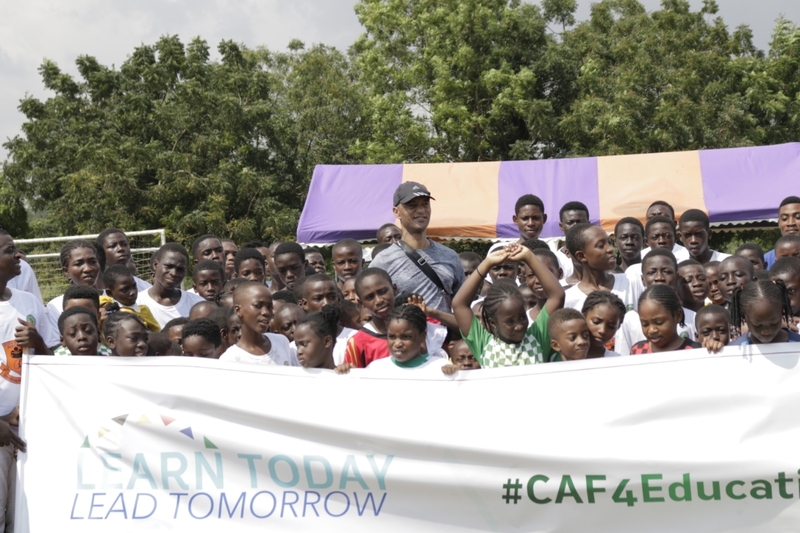 The Football gala, which was an initiative of Lizzy Sports Complex and partnered by Decathlon Ghana, had 14 schools competing at this year’s tournament. 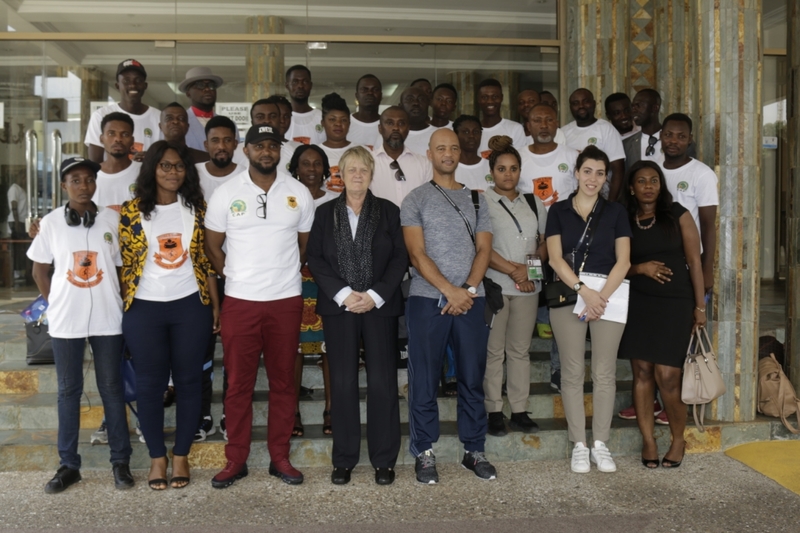 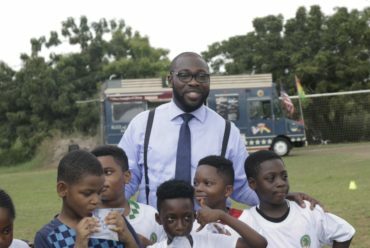 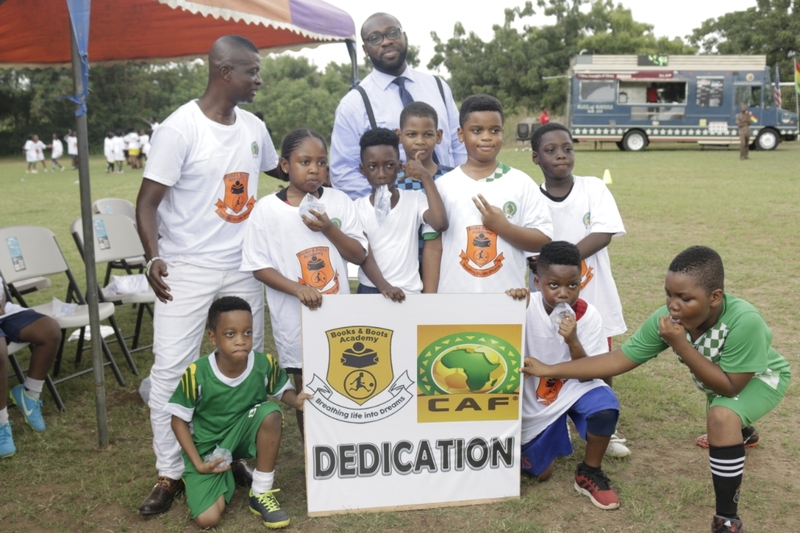 CEO of Decathlon Ghana, Mr. Kwesi Tabury said his outfit’s decision to support the initiative was because of the importance of football in Ghana. 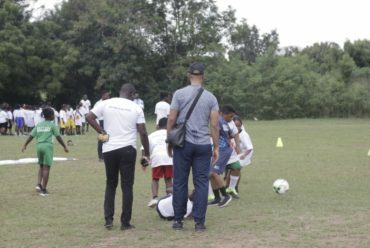 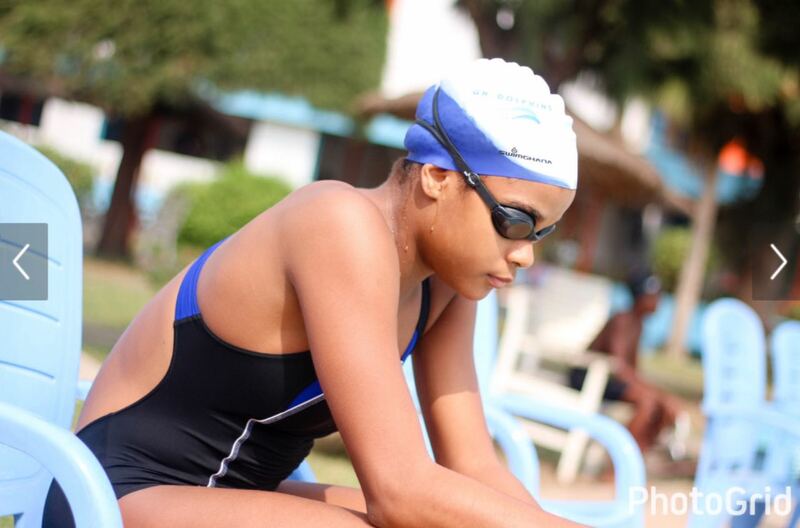 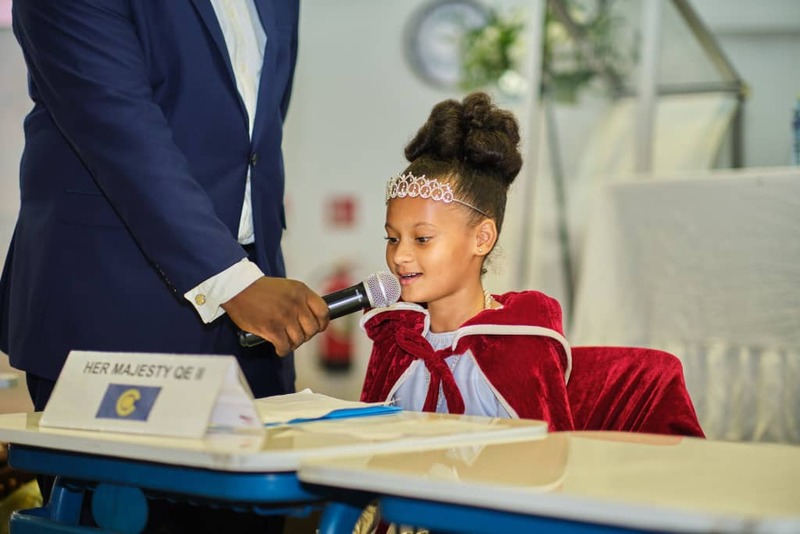 “We at Decathlon saw the importance of our young kids and football as a Sport, so we decided to come together with Lizzy Sports this time around to help in our own way. 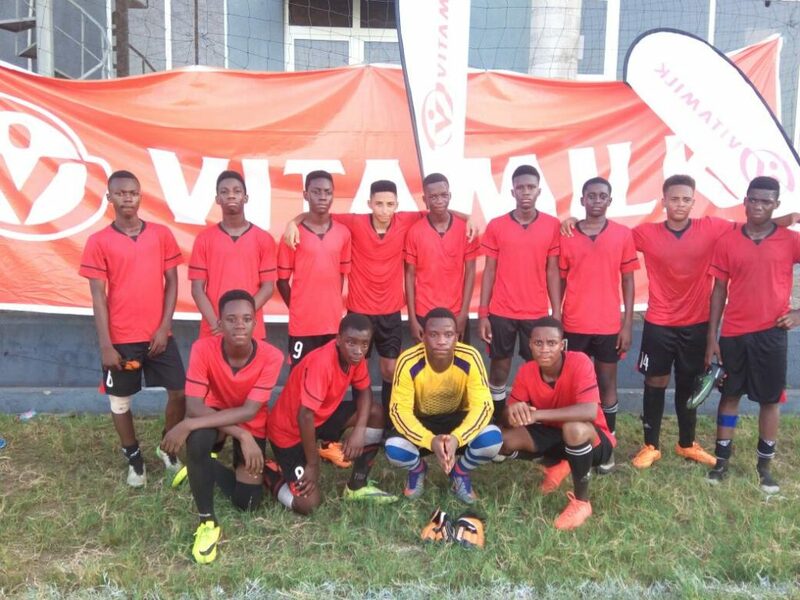 BIS made it to the semi-final stage by beating Tema International School, Ghana Christian High, First Star Academy, East Airport International School and settled for a 2:2 draw game with Vilac International School. 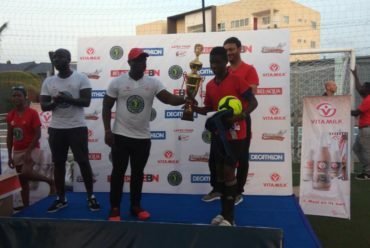 The defending champions took the lead in the first half, with a half volley goal from striker Stavros Cooper but failed to hold on to the lead after an equalizer in the second half, to lose by 4:1 after the final whistle. Goalkeeper Masuku Adrian helped BIS to win bronze in the final game against Tema International School, when we saved three penalties out of fivet. 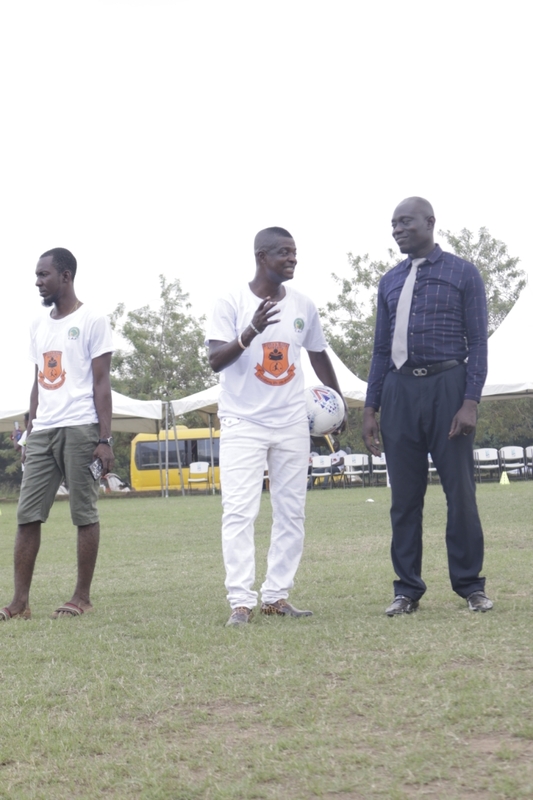 Mr. Twumasi Forkuoh coach of BIS expressed his disappointment in his team’s third place finish in an interview but was pleased with his sides discipline in the game. “I am extremely disappointed that my team could not retain the trophy, however, my team is a young team and we did not get ample time to train because we just returned from vacation but technically and tactically, my team was highly disciplined”. 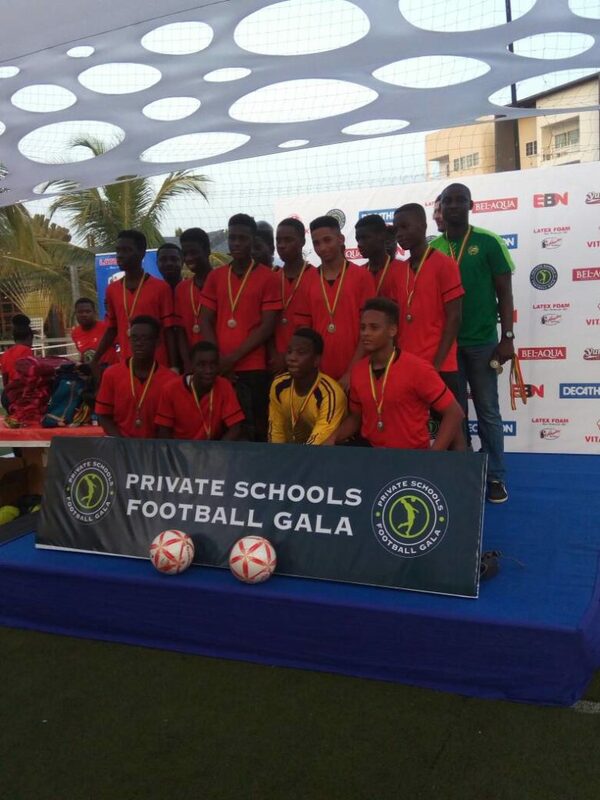 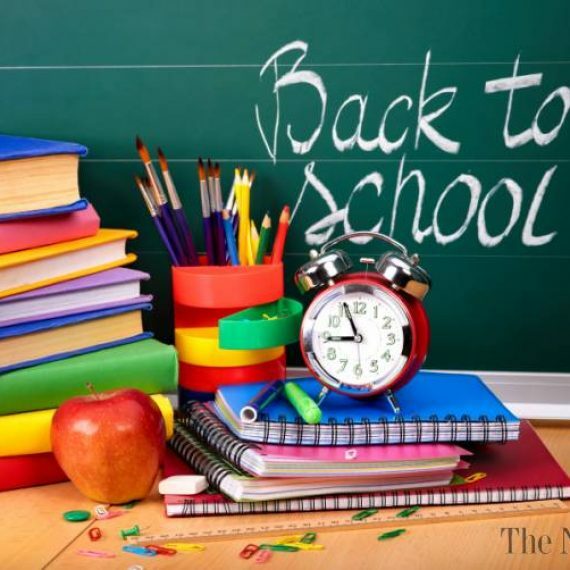 According to Mr. Forkuoh the team would embark on a trip to Lomé in Togo to play British International School of Lomé in July as well as other international matches for the team during the summer break. 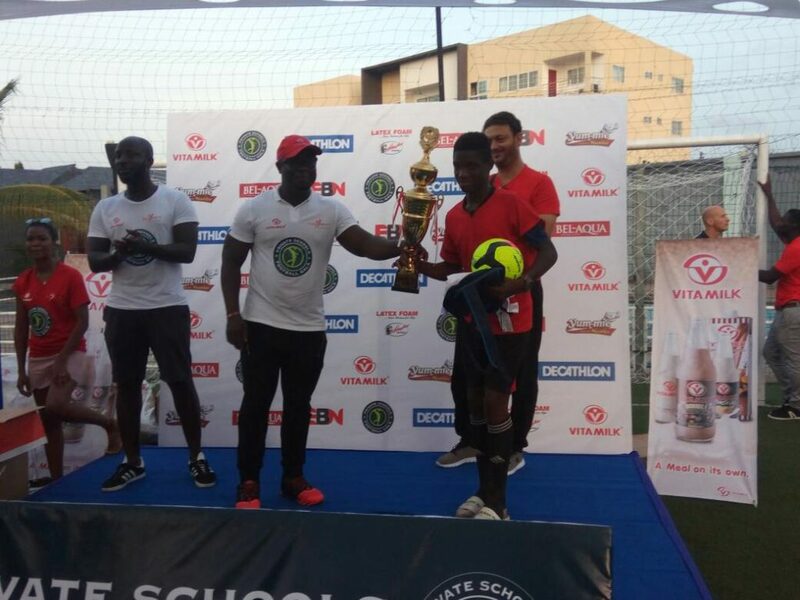 Grace Preparatory School won the tournament by beating Al-Rayan by 6:0.